For people who struggle with skin issues like acne scarring, dark & uneven spots, wrinkles and fine lines, clear and youthful skin could feel like a distant reality. 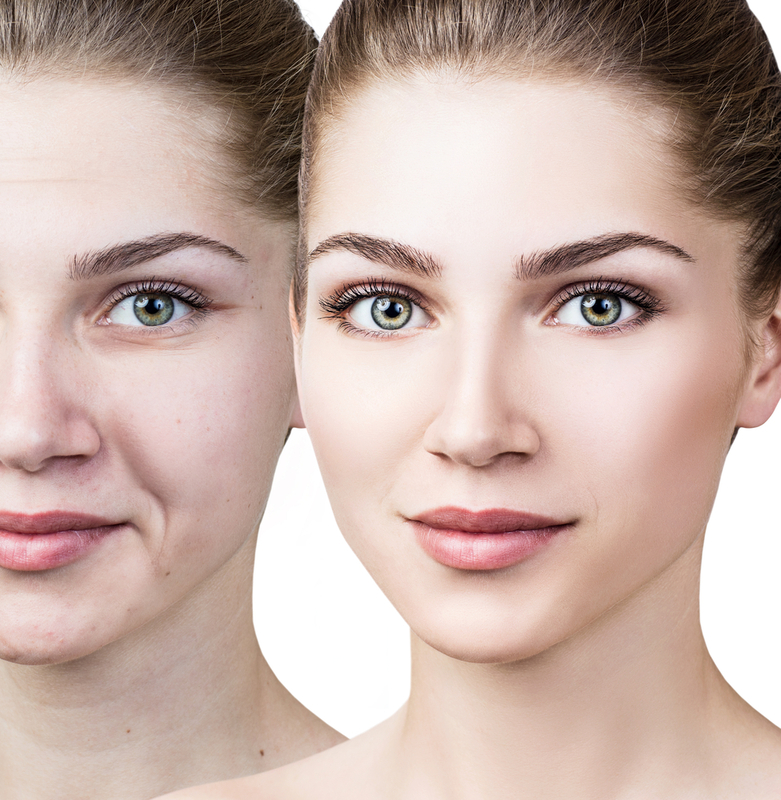 Truth be told, our skin condition depends largely on our lifestyle habits and aging process. Not everyone ages gracefully or is blessed with magical youthful genes. Not surprisingly, investing in good skincare treatments and products for better skin is a multi billion-dollar industry globally. In fact, the skin care industry in America alone is documented to spend over $43 billion annually on anti-aging topical creams and cosmetic enhancement procedures. However, the speed of topical creams’ effectiveness, the downtime of most cosmetic enhancement procedures and the associated health risks are a concern to many. While it may work for some, there are many who are not comfortable with these options. To fill the cosmetic demand gap, Venus Concepts launched the Venus Viva and Venus Swan. Both are non-invasive machines that deliver effective wrinkle reduction and skin rejuvenation treatments quickly, safely and effectively. The basic concept behind these two latest gold standard medical aesthetic technologies is to heat up the deeper layers of the skin and send them small controlled targeted reparations. These micro reparations are done through radio frequency waves and push the body to naturally repair itself. Through the repair process, the body produces more and stronger collagen and fuels growth of new skin cells. As this happens, skin becomes smoother, fairer and healthier. Venus Viva and Venus Swan treatments treat a number of skin conditions like acne scars, dark spots, redness wrinkles, melisma, rough skin texture, and enlarged pores. They also address tightening and lifting concerns and are usually required to be done at 3-4 weeks interval. Its use of the radio frequency technology also assures safety of skin tissues unlike treatments that use laser. While laser technology has proven to be another effective way to address some skin issues, laser has the possibility to destroy skin surfaces, which can cause longer downtime and can cause other side effects like skin burning, peeling and crusting. Venus Viva and Venus Swan treatments require minimal to zero downtime, allowing patients to return to their daily activities without hassle. It allows patients to apply makeup just after 24 hours. In fact, Venus Swan is famously also known as “lunchtime treatment” because of its efficient process. When you visit The Body Firm, you will be welcomed by our specialists who will assess your skin condition. Your issues, concerns and goals will be taken into account. You will then be provided with a customized treatment plan, which best suits your concerns that helps in achieving your skin goals safely and effectively. 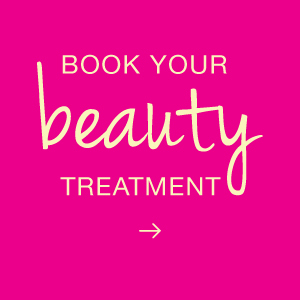 To see if Venus Viva and Venus Swan treatments are for you, come and visit us at The Body Firm today!